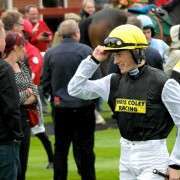 Just one of seven entries into the 2014 Crabbies Grand National for trainer Paul Nicholls, and one of six that looked set to make the cut, Sire Collonges is an eight-year-old grey gelding that was given 10-08 by the BHA Handicapper for April 5th 2014. With nine chase starts under his belt, Sire Collonges has won three of them, placing in a further two and much had been expected of him on his last run out which was at the Cheltenham Festival on March 12th. 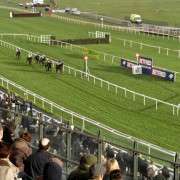 He ran at the course for the eighth consecutive time but failed to sparkle in the Glenfarclas Handicap Chase despite going well for much of the race. 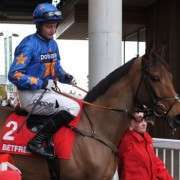 He faded towards the end and could only manage to finish in eighth spot, a full 33L behind the winner, and fellow Grand National entry, Balthazar King. 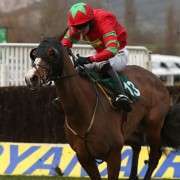 Having said that, he did win at Cheltenham on his previous run out back in December 2013 so he is more than capable of going the distance and has a propensity to do much better on quicker ground, so Aintree should have suited him. 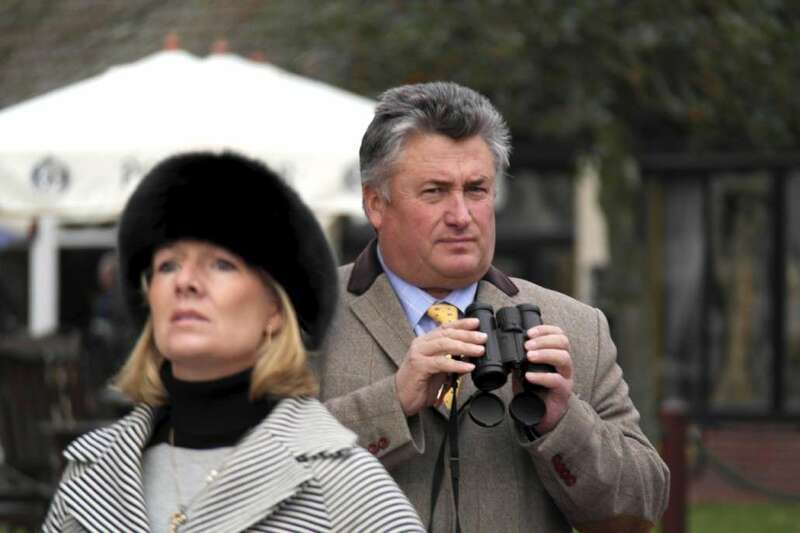 Following that particular race Paul Nicholls said: “He wasn't able to win normal handicaps off his mark and he gets outpaced in his races, but he stays all day and jumps brilliantly so something like this is perfect for him. 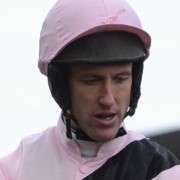 He ran in that race at Cheltenham but could only finish in 8th spot and was then subsequently withdrawn from the 2014 Crabbies Grand National at the second scratchings stage on March 18th 2014.